The Animal Welfare (Service Animals) Bill has today (6 July) received support from Commons. Devon and Cornwall Police and Crime Commissioner Alison Hernandez has reiterated her support for an animal welfare bill that would offer more protection for police dogs. The Animal Welfare (Service Animals) Bill – known as Finn’s Law – was spearheaded by Westcountry campaigners Nicola Skelley and Sarah Dixon. Finn’s Law was named after a police dog who was stabbed while pursuing a suspect with his handler. The proposed legislation would remove a section of the current law of self-defence, often used by those who harm a service animal. This change, coupled with the Government’s plans to increase maximum sentences for animal cruelty offences to five years in prison, would make sure those who harm service animals are punished accordingly. The bill received backing in the Commons today and will progress to the next stage where it will be looked at in detail by a committe of MPs. Devon and Cornwall PCC Alison Hernandez has supported the campaign and the work done by the force’s dog handling unit, which is run in an alliance with Dorset Police. 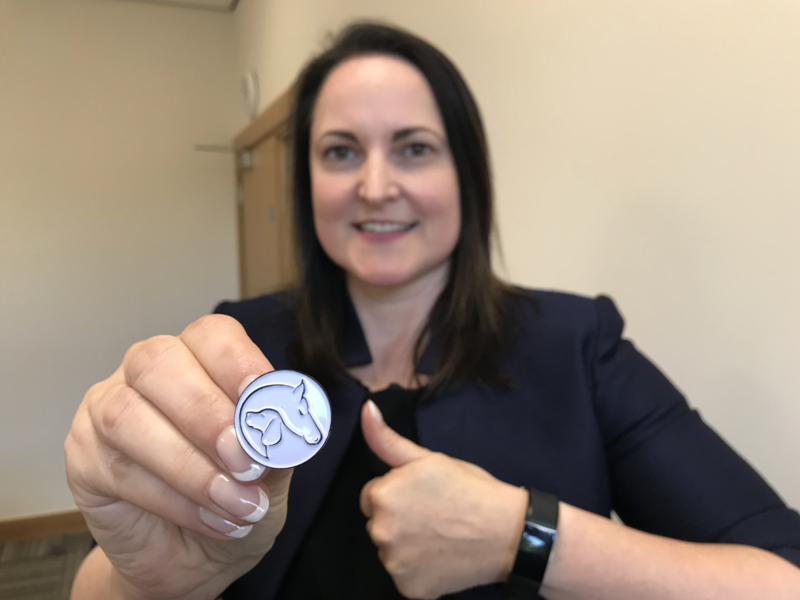 She said: “I’m pleased that the Government has backed Finn’s law, which will mean greater protection for animals like dogs and horses within our police forces. “These animals are on our frontline each and every day, putting themselves in harm’s way to keep us all safe, so it’s only right we protect them. “Nicola, from Devon, and Sarah, from Dorset, have done an incredible job with their campaign - we have a pioneering allianced police dog unit and it is fantastic that their contribution is recognised and supported locally and nationally. Nicola said: “For too long the courts have struggled with securing prosecutions for injuries intentionally inflicted on police and prison dogs and horses in particular.